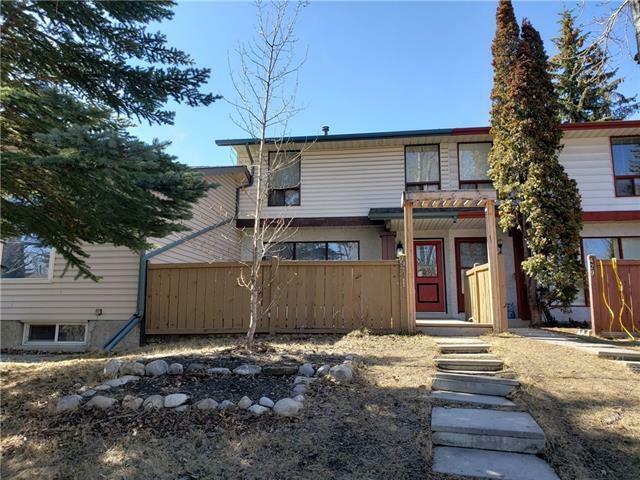 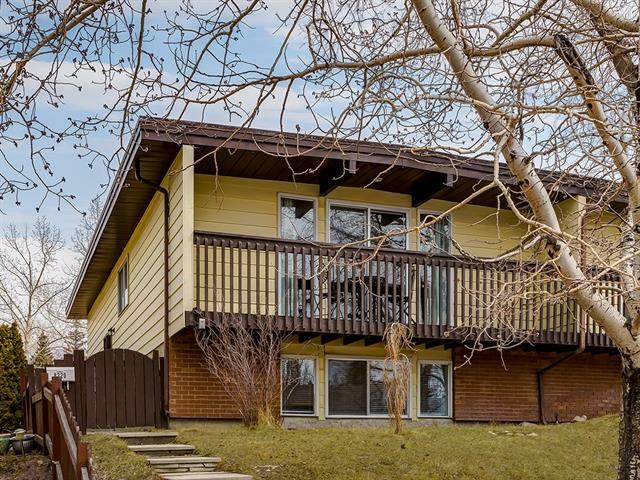 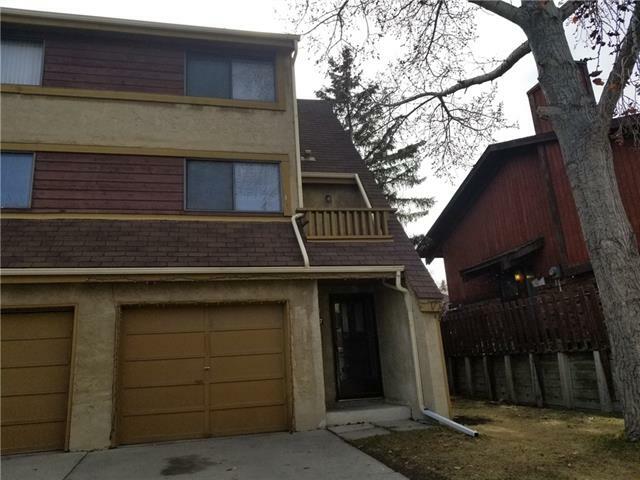 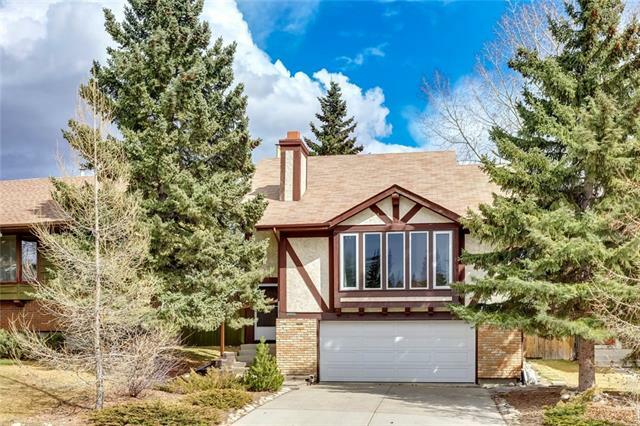 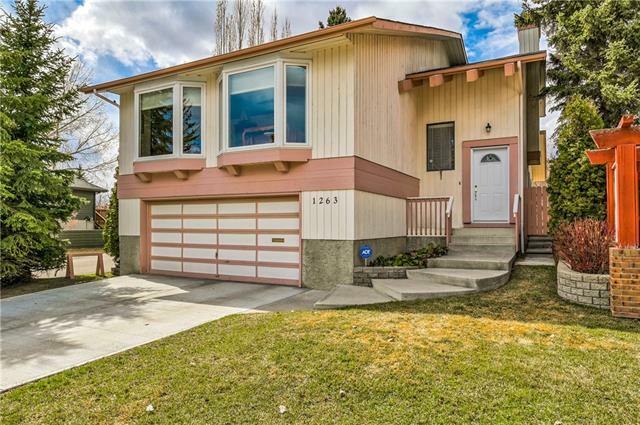 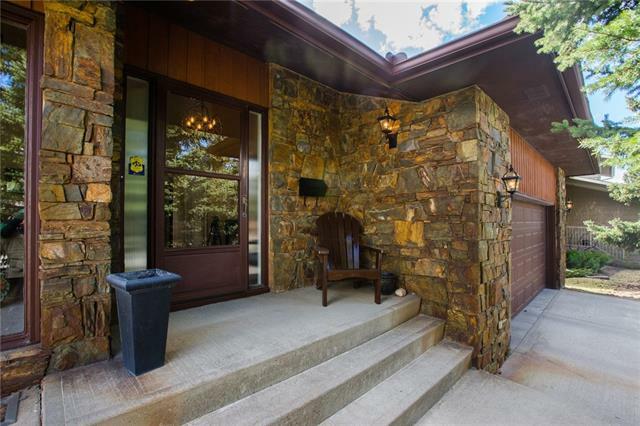 View list Ranchlands Estates Open Houses Nw Calgary on Friday, April 19th 12:22am new weekend open houses events, schedules. 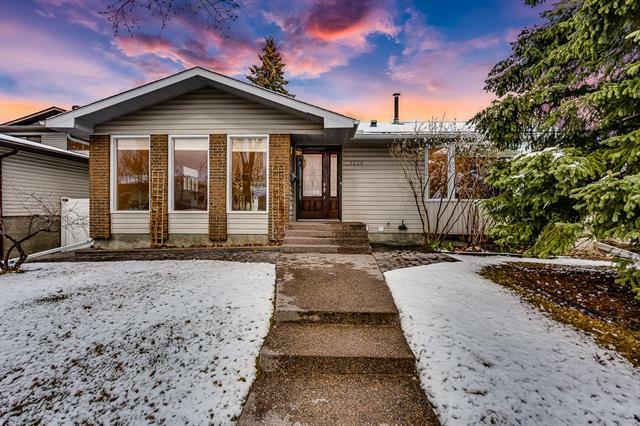 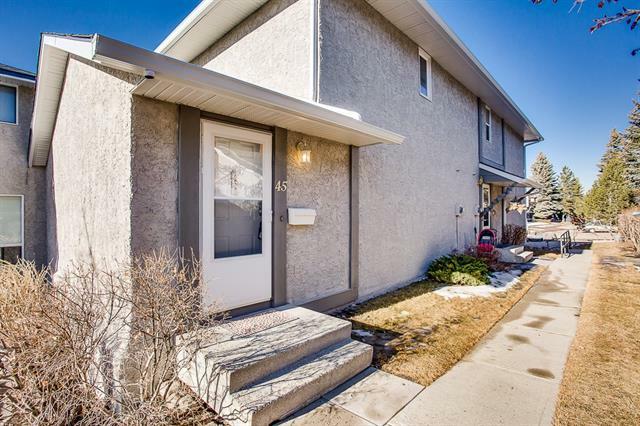 Search 27 active Ranchlands Estates real estate listings, Open Houses, REALTORS® with Ranchlands Estates real estate statistics, news, maps & homes Nw Calgary. 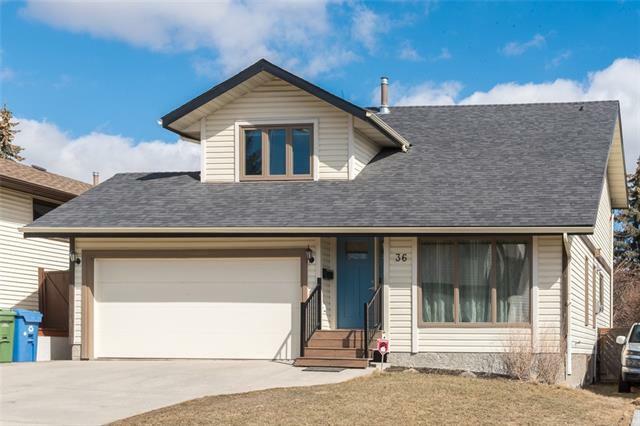 Currently active properties in this subdivision average price $389,222.22 highest $675,000.00. 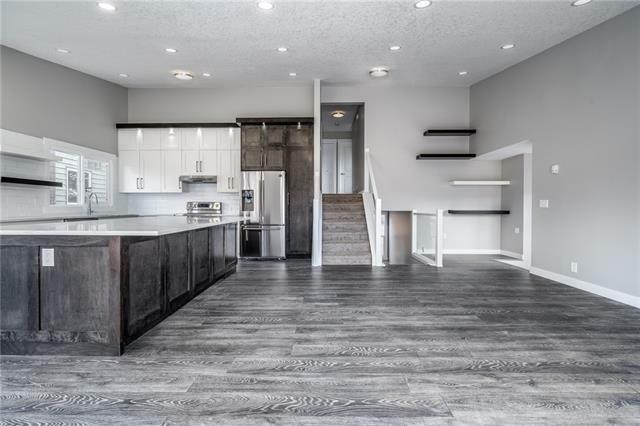 Property types in Ranchlands Estates Calgary may include Attached homes, affordable Detached Homes, Luxury Homes plus Condos, Townhomes, Rowhouses, For Sale By Owner, Lake Homes including any Bank owned Foreclosures. 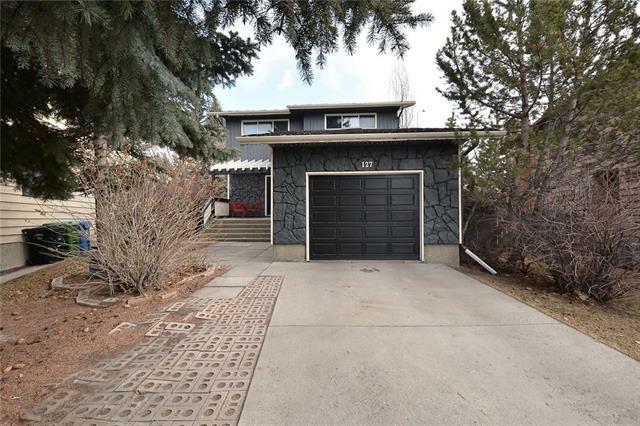 Ranchlands Estates Open Houses market statistics: As of Friday, April 19th 12:22am Search new Ranchlands Estates Open Houses including surround areas of Northwest Calgary, North Calgary , North East , Inner City Calgary , East Calgary plus new Calgary Open Houses.